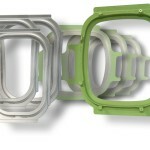 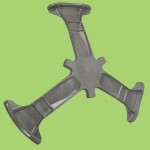 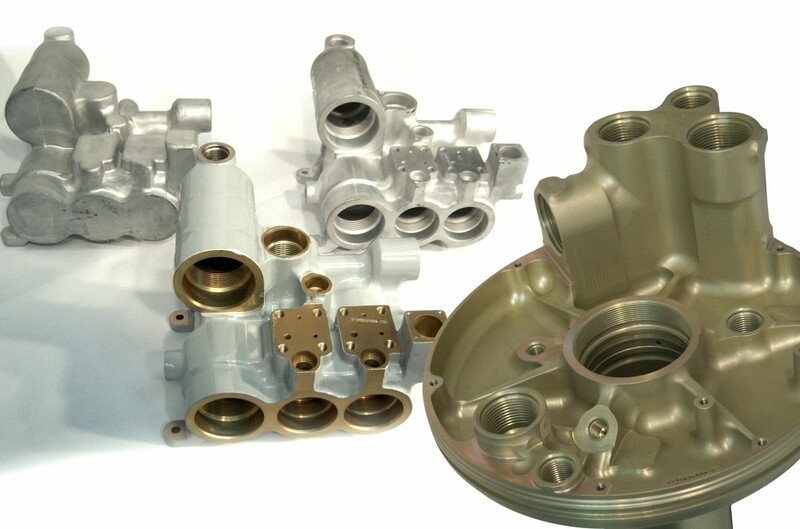 Aluminum Precision Products offers a wide range of die forging alloys, configurations, tempers, and sizes. 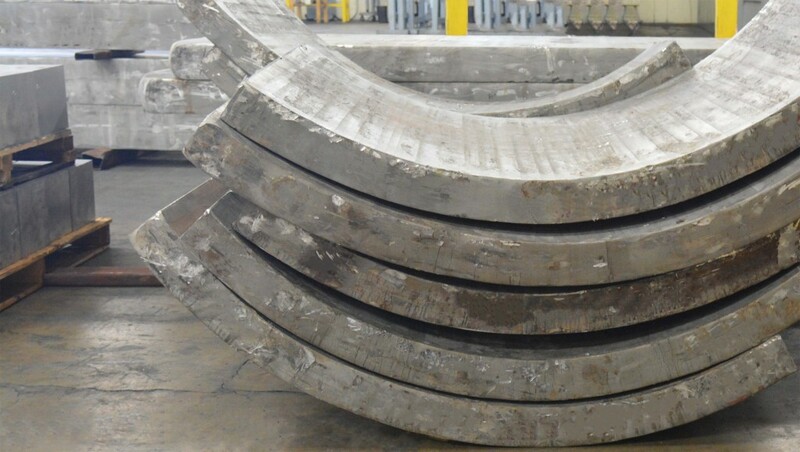 We will walk you through the forging process that best suits your project needs, from start to finish, so that optimum results are achieved. 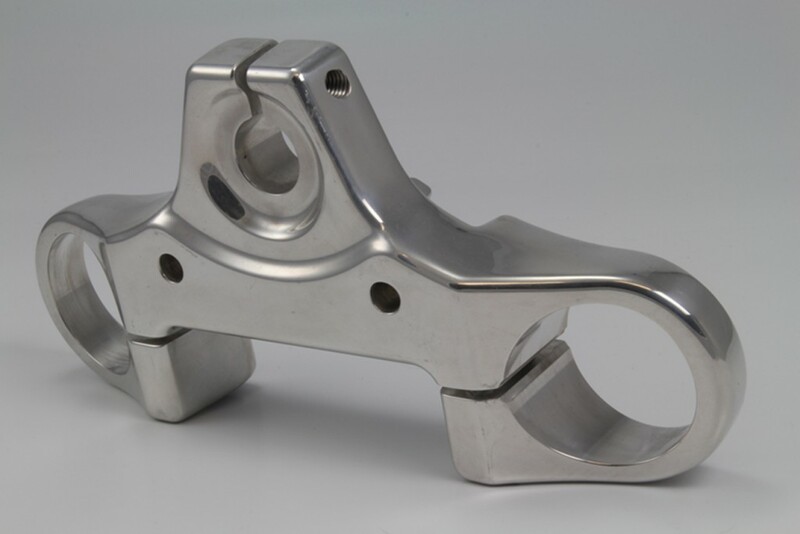 You can expect the product end result to be cost effective, high strength, and exceeding design specification requirements. 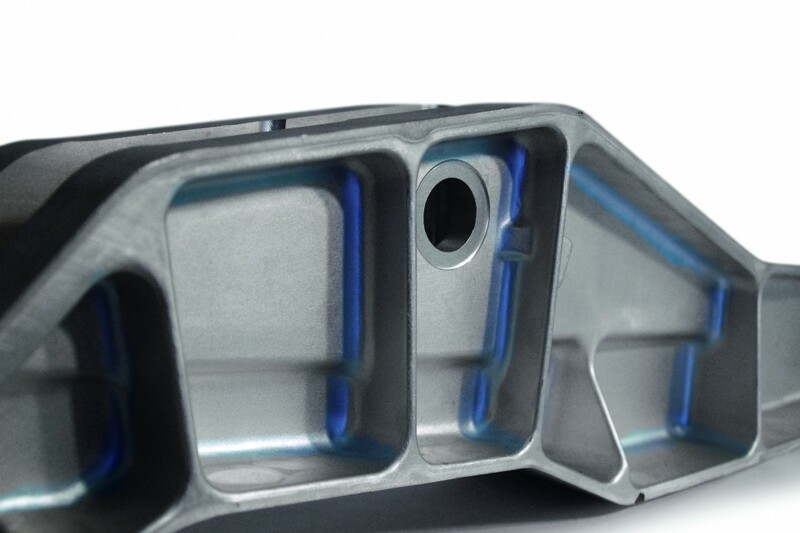 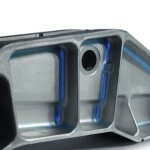 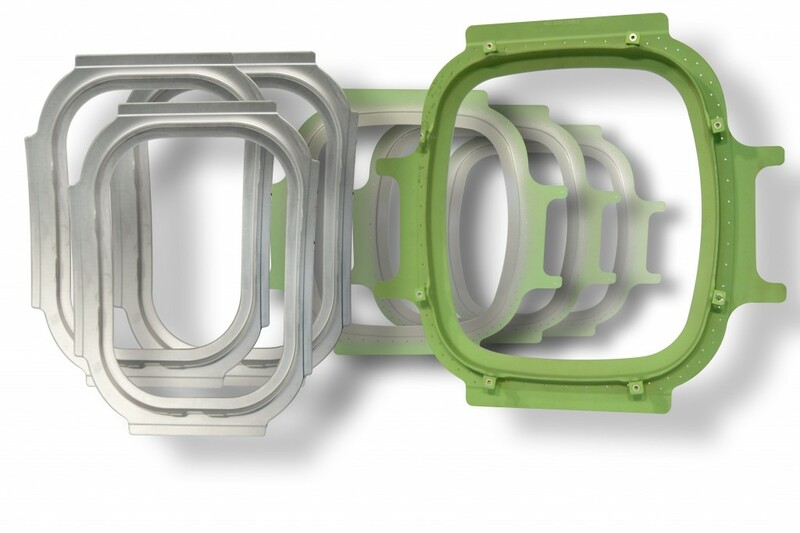 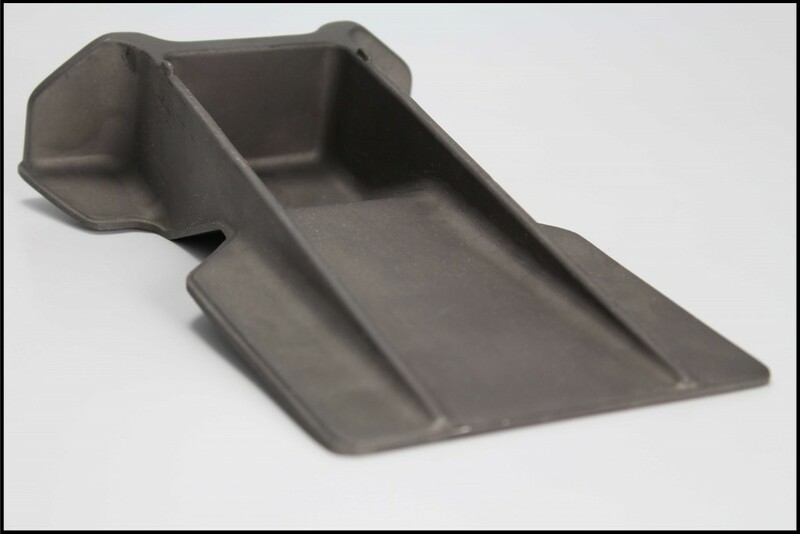 Being vertically integrated, APP makes it easy to be a part of the full production process from design to machining to assembly. 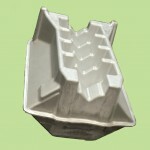 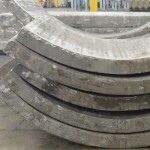 All of our products are project managed so that the inspection and quality requirements are monitored for achievement. 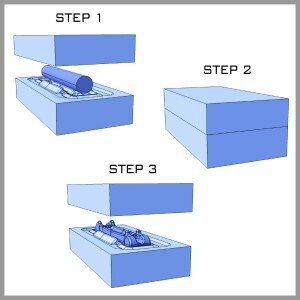 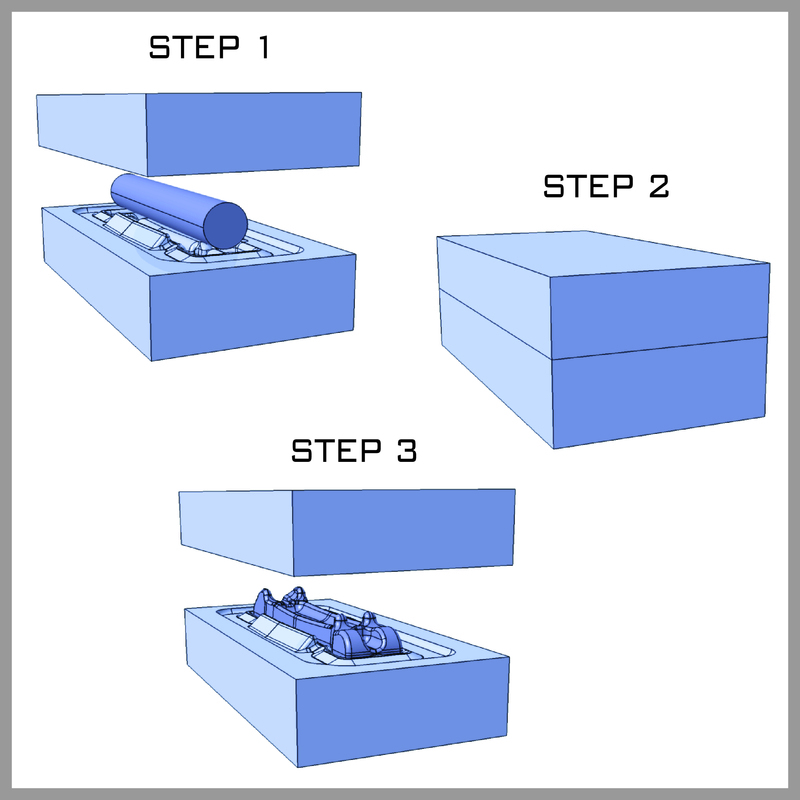 The process where deformation is confined within a shaped cavity in a forging die to achieve a desired engineered configuration. 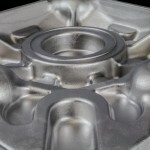 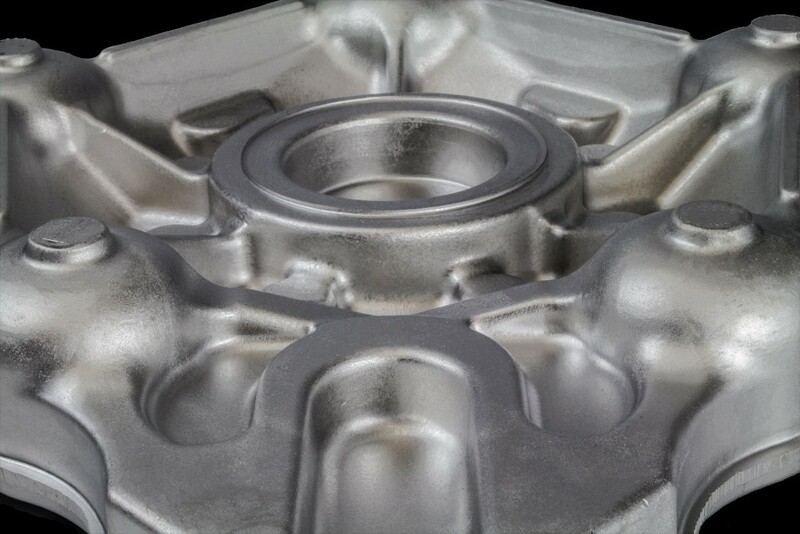 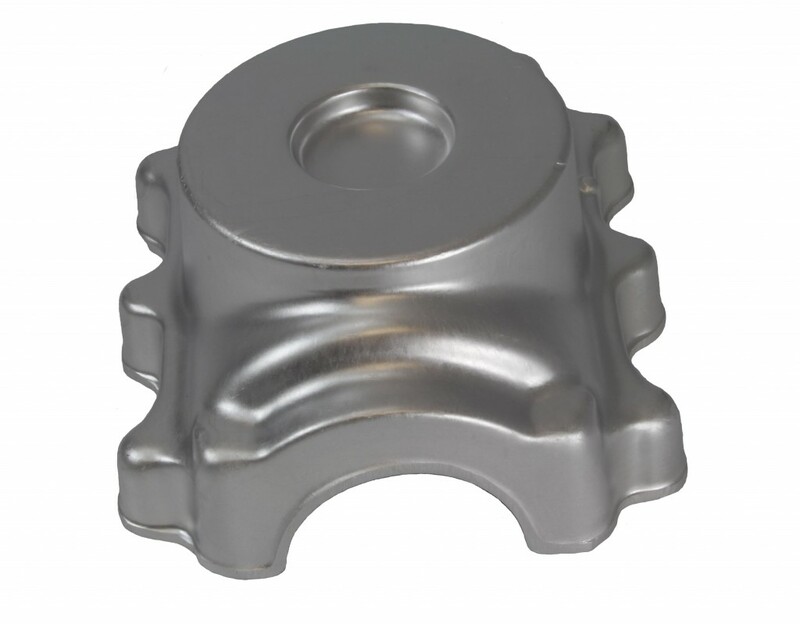 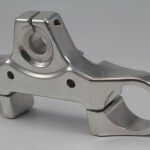 The product design specifications will determine whether the die forging should be conventional or precision. 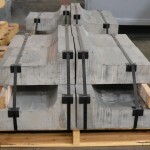 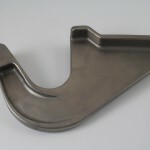 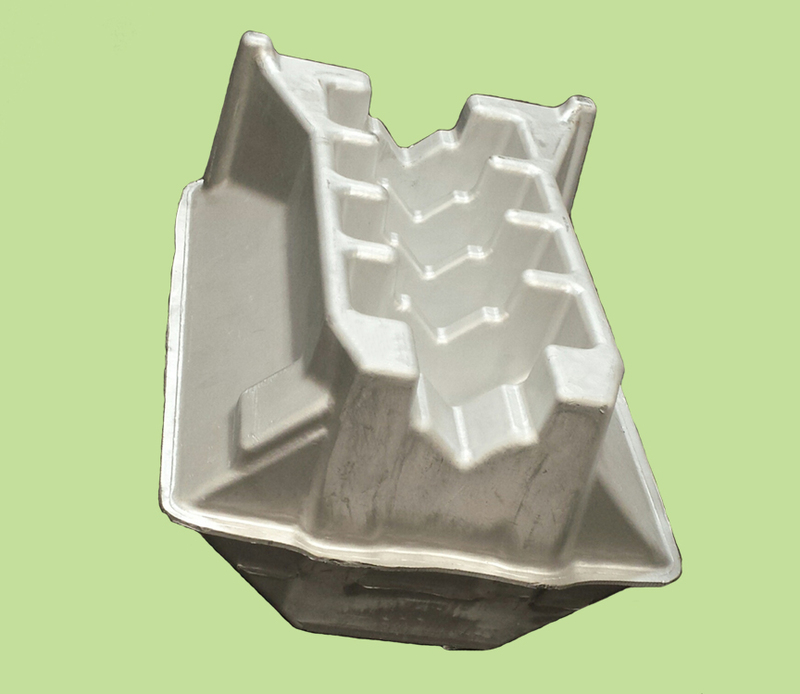 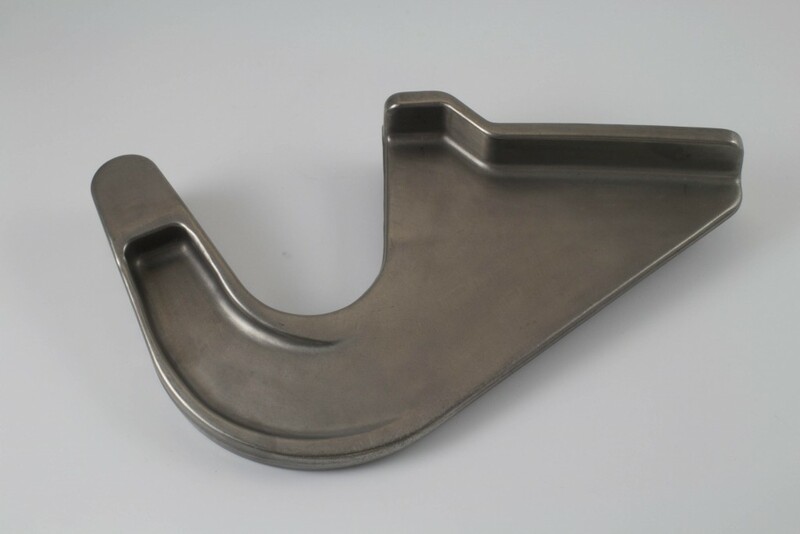 The process whereby rectangular or other simple shapes are achieved by deforming metal between two flat dies, eliminating the the requirement for tooling. 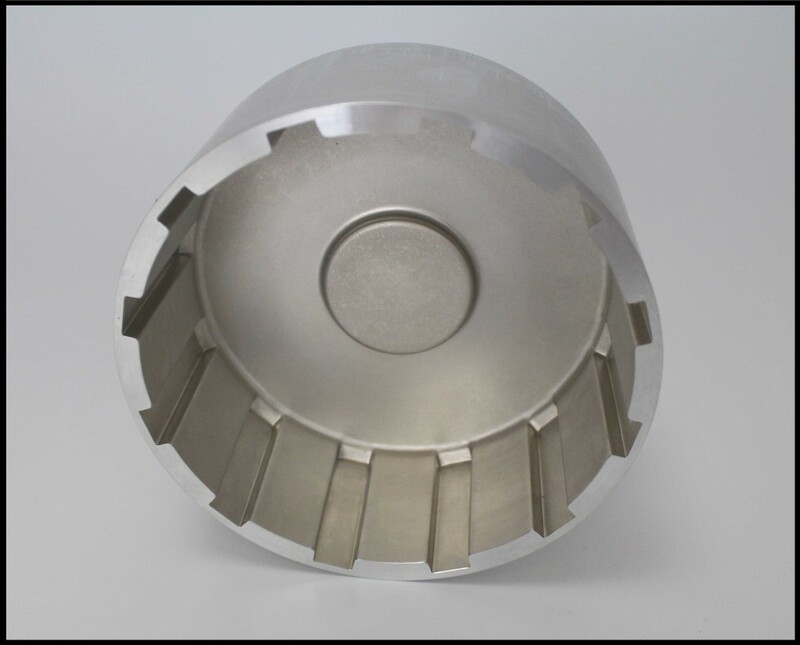 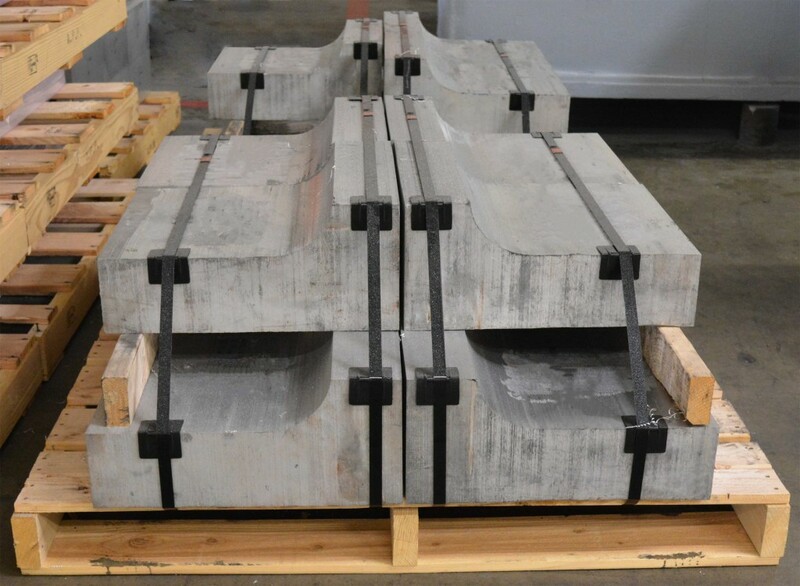 We forge a variety of titanium alloys, and can produce both precision iso-thermally forged parts and conventional lower temperature forgings. 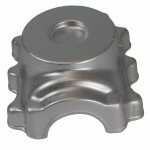 APP forges a range of one-piece wheels in sizes 17″, 18″, 19″, 20″, 21″, 22″, and 23″ for street applications. 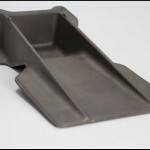 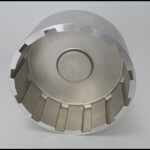 We also produce 18″, 19″, 20″, and 22″ for flat face, conical and motor sport applications. 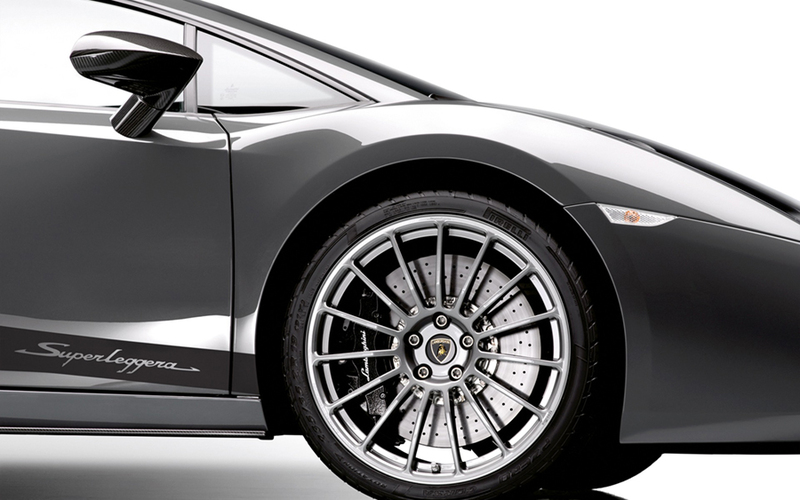 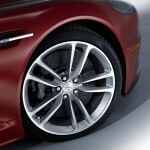 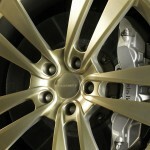 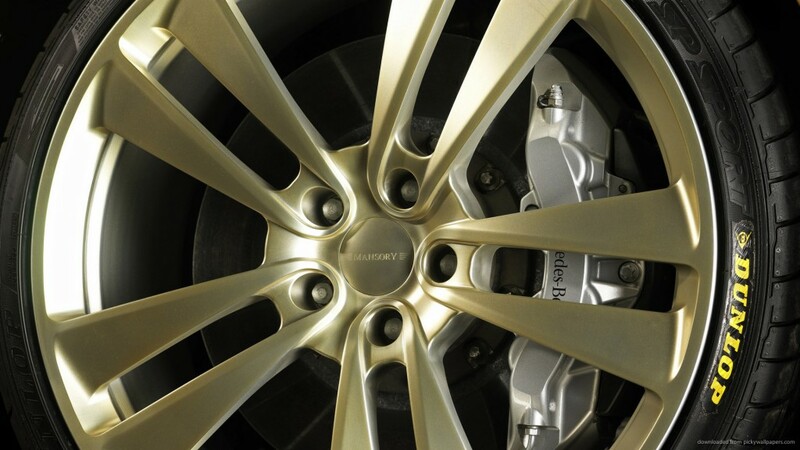 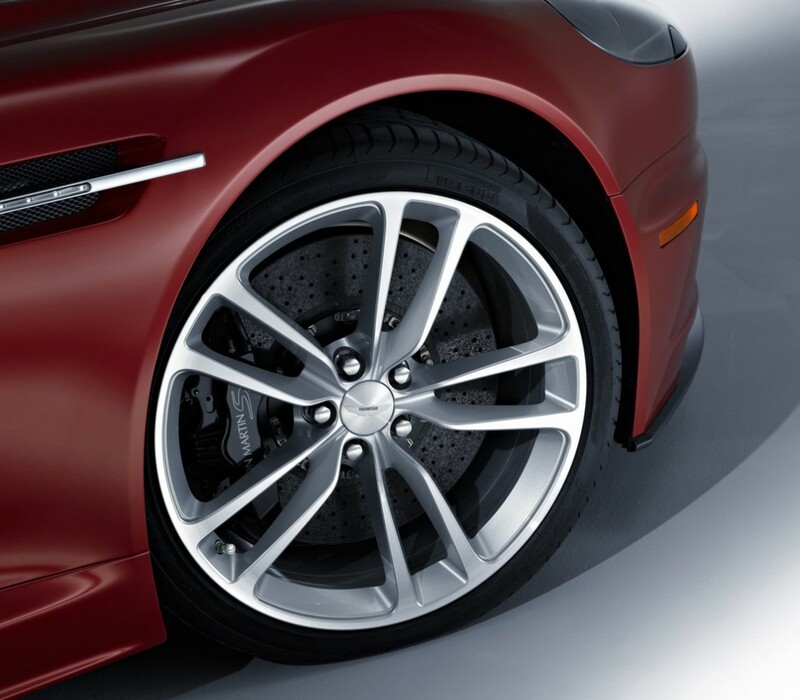 Center disc sizes for three-piece and two-piece modular wheels range from 15″ through 26″. 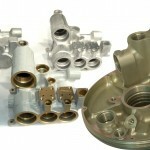 APP supplies forged pistons for high-performance and OEM applications to the major automotive, motorcycle, and motor sports manufacturers.